We still do not know exactly what the iPhone 8 will look like, but a lot of rumors and leaks are enough for us to imagine. And we know what iOS 11 will look like. 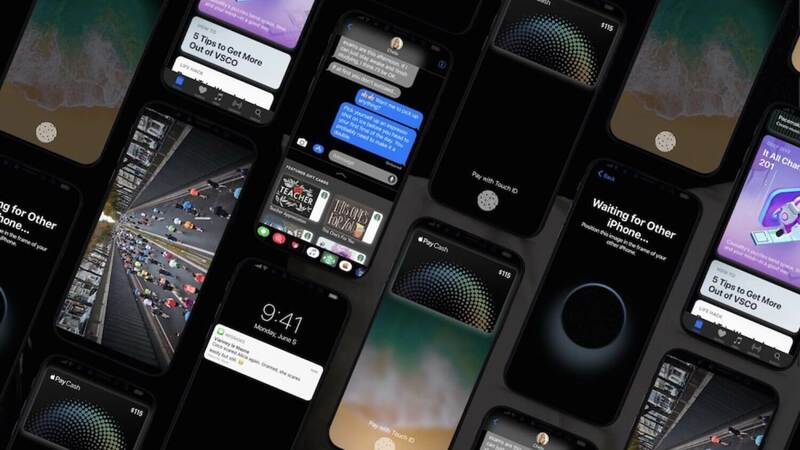 A new version of the operating system was introduced on the first day of WWDC 2017, and it can be said with certainty that it was designed for new smartphones. It remains only to introduce iOS 11 to the iPhone 8, and the designer Vianni-le-Masne made it. 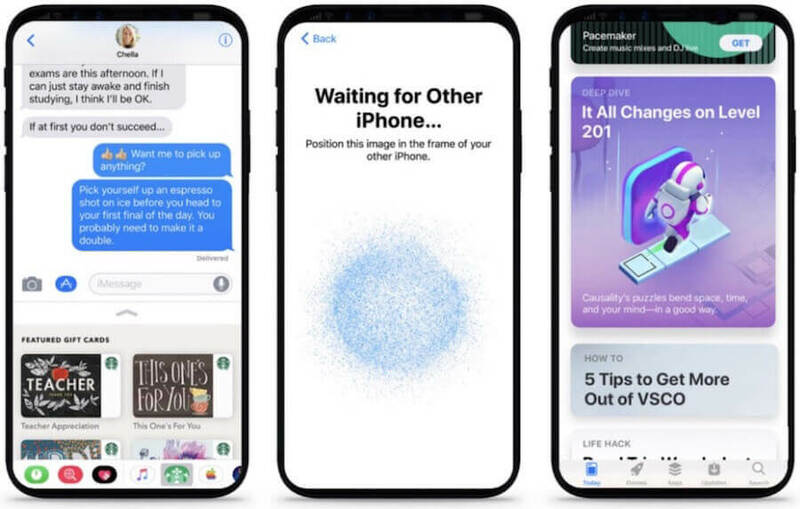 The well-known designer presented several images and video, which demonstrates the work of the already shown version of iOS on an unannounced device. 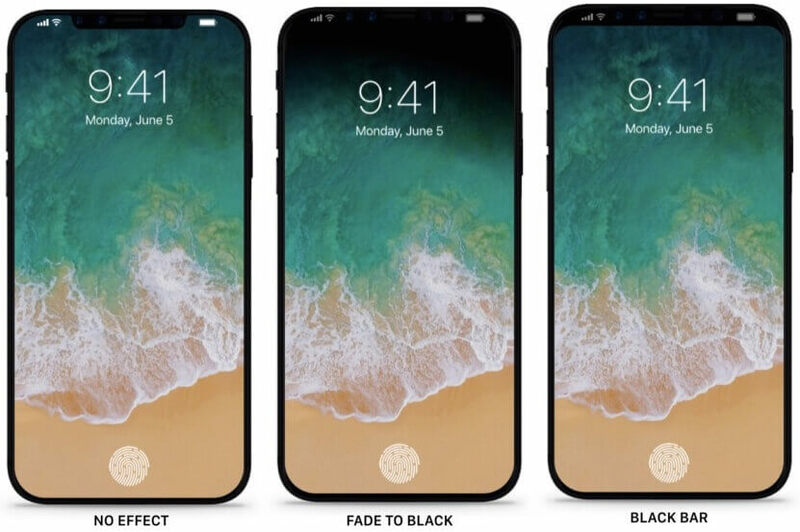 In his presentation, he relied on leaks, suggesting the appearance of a frameless display with a cutout in the iPhone 8. It is worth looking at this, and it becomes clear that iOS 11 was really created for future smartphones. With a large display, under which the Home button does not hide, everything looks completely different. See for yourself. Watch the video created by the designer. It is worth noting that the designer added a few not very expected details.